And get unlimited access to this gym and 1876 others. Guerlain Spa facilities will take you on a journey to improve fitness and overall wellness. 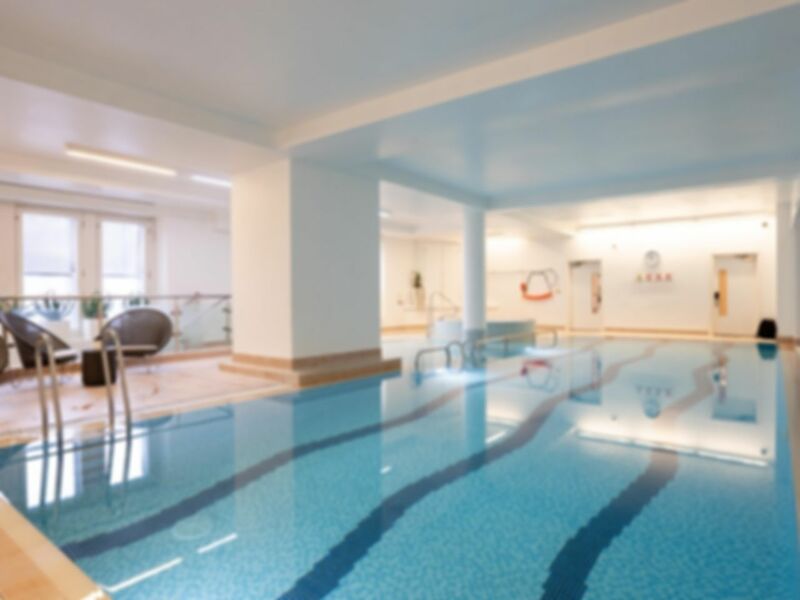 As one of only a handful of exclusive guests, you will be able to enjoy unlimited access to the hotel’s swimming pool, as well as 2 state-of-the-art gyms with a selection of free weights and Precor resistance and cardio equipment. Following the workout reinvigorate and sit back, relax and truly unwind in the sauna, steam room and Jacuzzi. Here you will enjoy a uniquely-personalised experience that transcends the limits of your imagination. **In addition to these facilities an array of indulgent spa treatments are available at an extra cost. Nice pool but disappointed that the jacuzzi was not available due to maintenance issue. Also no loungers just a couple of chairs close to the pool. Gym was good. This is a very relaxing spa. Not a very big gym but well equipt. This is a lovely spa/gym. The staff are always so helpful and friendly. It is never too busy and I always come away feeling happy. This is a lovely gym, however, it is quite small and not a lot of equipment. It isn't to busy so this isn't always a problem. It is a lovely gym but quite small, however it was quiet so got the use of the equipment I wanted to use. Equipment and facilities in good order. This gym is realky well equipped for a hotel gym. The changing facilites are very luxurious with towels, robes and flip flops. There are also towels and bottled water available in the gym.